A superfood with a super taste! Natera Hemp is the most delicious way they know to give your body the gift of excellent nutrition. Their Hemp Seeds and Hemp Protein Powders are packed with complete powerhouse of proteins, omegas 3, 6 & 9 as well as an extraordinary abundance of minerals, vitamins, anti-oxidants, fibre and more. Nature delivers all this pure hemp goodness in a rare perfect balance for optimum nutrition and taste. 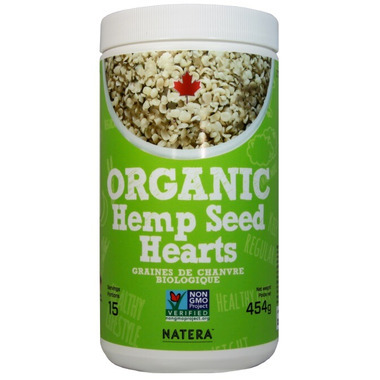 Sustainably grown in Canada, Natera Hemp Seeds and Hemp Protein Powders are the ideal centrepiece for the vegan diet. 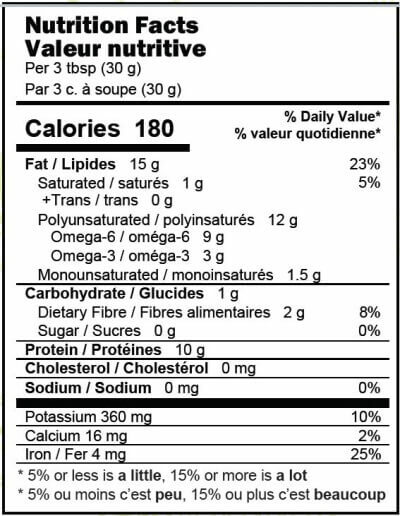 They are all naturally Gluten-Free, Non-GMO, with no preservatives, additives, or artificial flavours - just pure nutrition straight from the good earth to you.